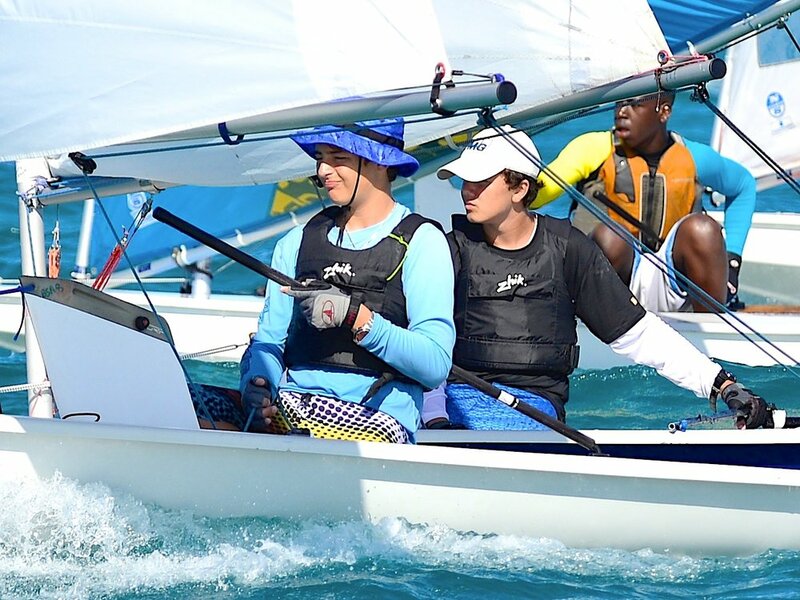 BNSS in cooperation with our clubs on New Providence and Ministry of Agriculture and Marine Resources (Regatta Desk) plan and organize numerous weekend regattas for juniors as well as adults each year. Clubs from around the island and the Family Islands are always invited. Some even come from Turks and Caicos as well as Cayman to join in the fun. In addition, there are events in the Family Islands to which we are all invited. Such events give our sailors the opportunity to test their skills against others and make new friends. 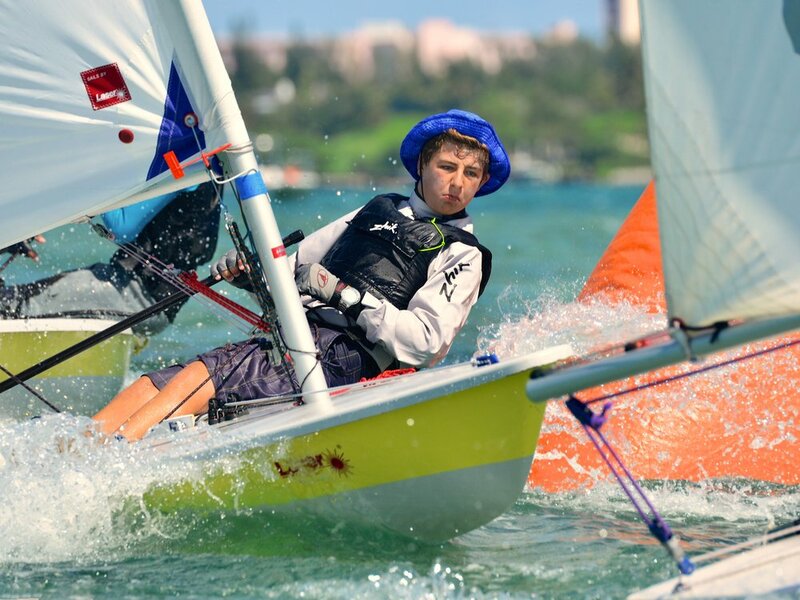 This is where sailing starts to become a more serious full-time sport for many. 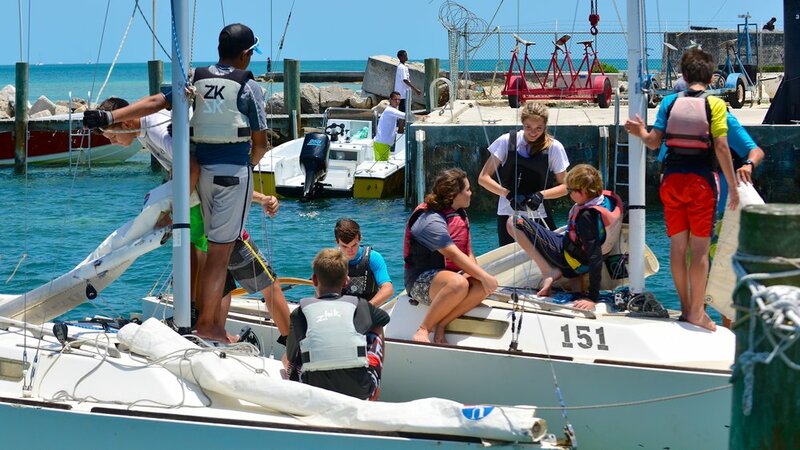 Cost: Entrance fees for most regattas are $20 to $30. 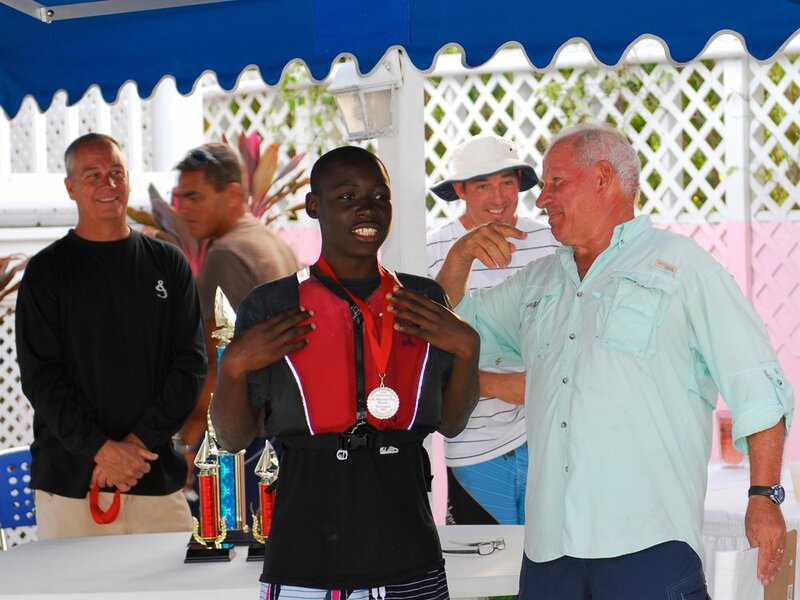 Major events, such as the Bahamas Optimist National Championship may be more. 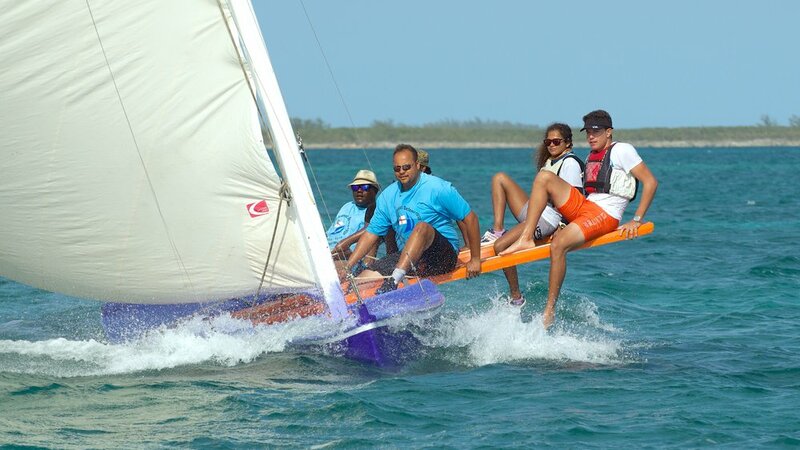 Two or three fun events are planned each year by our local clubs (NYC, RNSC and Lyford Cay Sailing Club) as a means of bringing the clubs together and racing just for fun. 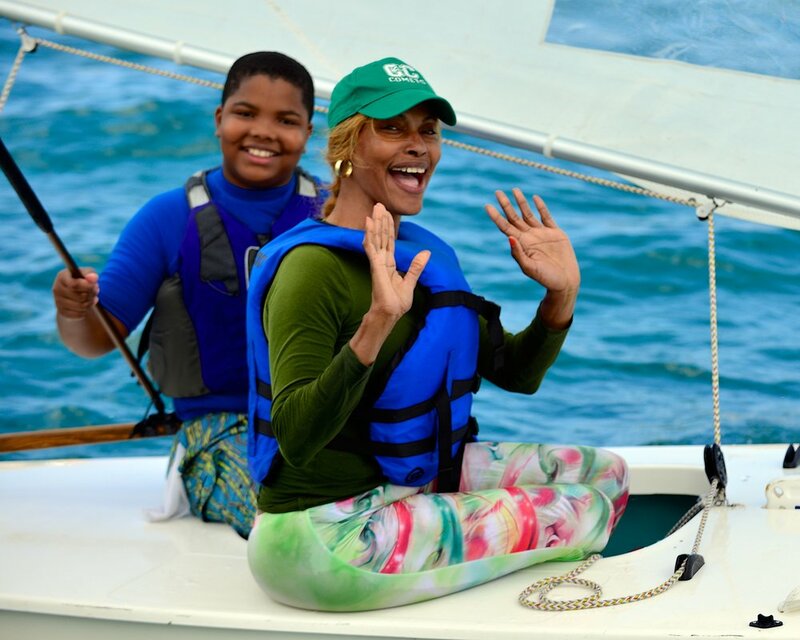 This gets Moms and Dads sailing together as well as with the kids. For the regattas and fun events there is usually a Saturday evening dinner/party and Sunday presentation at the host club. Everyone is invited and encouraged to bring friends. These vents are always great fun and a way to support our programs.